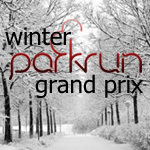 Please note, Saturday’s Newcastle parkrun (11th July 2015) has been cancelled due to another running event taking place on Newcastle Town Moor. 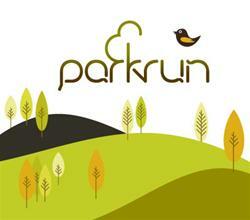 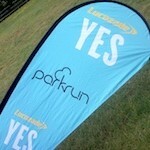 For alternative parkrun events in the region, please click here. 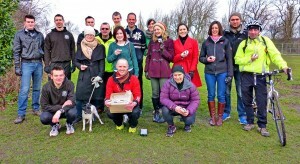 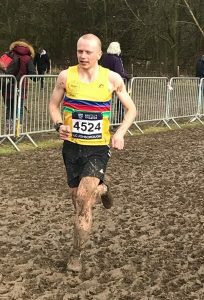 Tyne Bridge Harriers had 10 athletes taking part in the weekly FREE timed event at Newcastle Town Moor on Saturday. 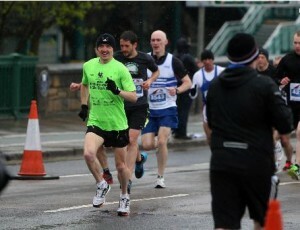 Conditions were absolutely superb as 09:00 came and the starter got the 92nd race underway.